Come and see this beautiful and spacious house. This 6-bedroom 2 bath home is calling you with possible 2 additional bedrooms in the basement and bath. A balcony in back and house is located in a great lovely neighborhood. 2.5 Car garage Washer and dryer hook up. Owner is willing to look at all offers within reason. Two bath rooms were just updated. 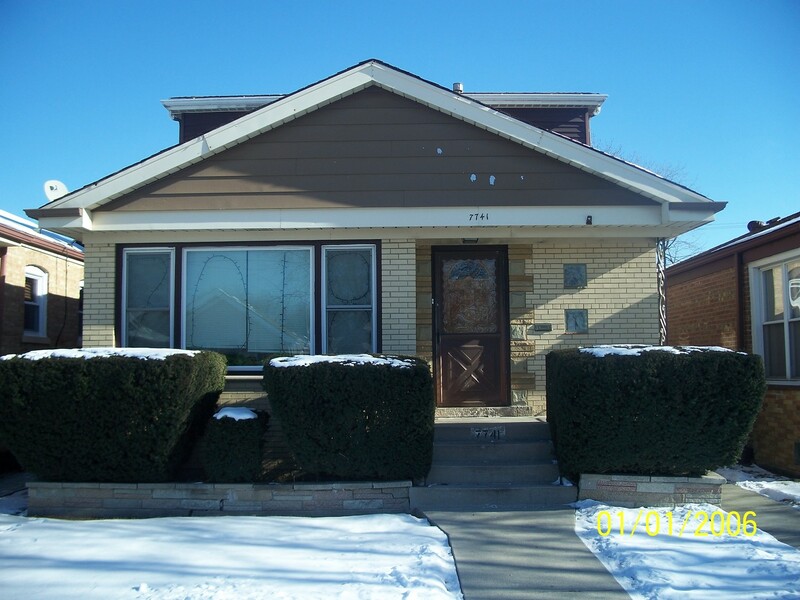 Listing Sold by Neighborhood Assistance Corp.